Here at Envirosafe Pest Control Ltd, we pride ourselves on providing a top quality pest control service for our commercial partners. We often operate on a contractual basis with clients, giving you flexibility when it comes to budgeting for commercial pest control and ensuring that we’re there when you need us. Many businesses include pest control in their maintenance plans and we love to help to make your business a safer, cleaner and pest free place to work. Our technicians are trained to BPCA/RSPH levels and every member of the team has passed an enhanced DBS check, so you can trust our professionals with children or vulnerable adults. To provide additional discretion you can choose the option of us using an unmarked van during the process. We also carry public liability insurance with Royal Sun Alliance insurance to protect you and your business premises. We offer a 24hr call out service in times of great urgency. We guarantee that we will use environmentally friendly treatments and humane methods whenever possible as we handle your pest problem. 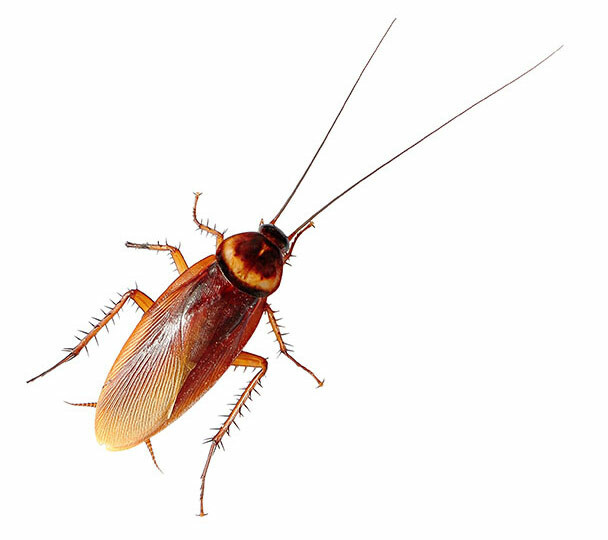 As one of the most relied on independent commercial pest control companies in London and the South East, we can avoid the overhead costs faced by national firms and give you excellent rates that won’t be matched. Our client list features businesses of all kinds, including offices, factories, restaurants, shops, hospitals, warehouses, estate managers, local authorities and hotels and hostels; whatever your business type, you can rely on Envirosafe Pest Control Ltd to give you an unbeatable service. We are proud to offer all our customers a comprehensive and successful pest control service, so that you can take comfort in knowing that your business will be free of pest infestations. You can explore our pest control services online including all our environmentally safe options. If you need any help with pest control in your business, you can get in touch with us using the contact form below.